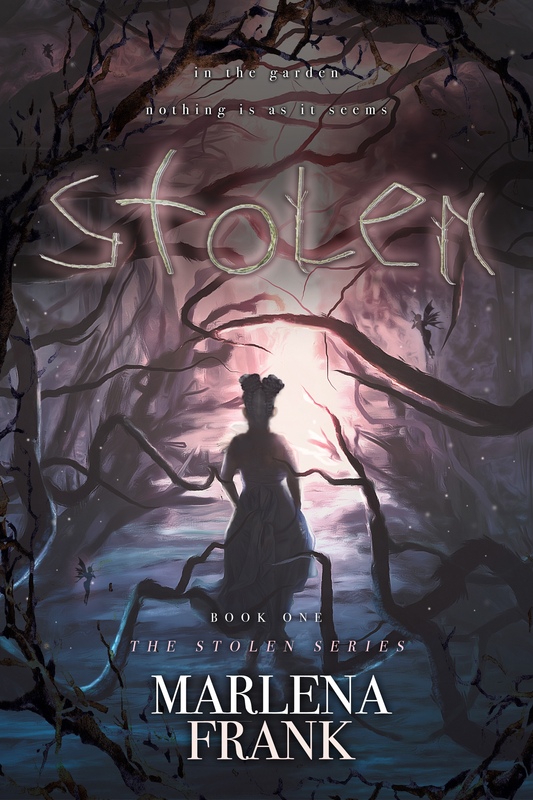 Stolen has been a book that I’ve been working on since April 2014. When Parliament House Press offered a contract, I was at work and had to keep from squeeing aloud with joy! I’m so happy to now be able to reveal the cover for my debut novel, Stolen, Book I of the Stolen Series. Coming January 22, 2019 from Parliament House Press. Look at how gorgeous it turned out! I absolutely love the colors, the menace of it, the little touches of fairies and the font. I also love that there’s a person of cover on this book, something that is so rare to find. I love the trees reaching out to her, but the way she walks with determination. There’s just so much here that makes me so very happy! The more you zoom in, the more you see all the careful details that have been added in. Make sure you add it to your To-Read list on Goodreads! Congratulations! Lovely cover, that :). Came her via the WATWB list–hope to read your post this weekend. Thank you, I’m so happy for it! Will look forward to it!